In-form jockey Ronnie Stewart reunites with gelding WASHINGTON STREET in the Class 2 Handicap (1200m) at the Sunshine Coast today. 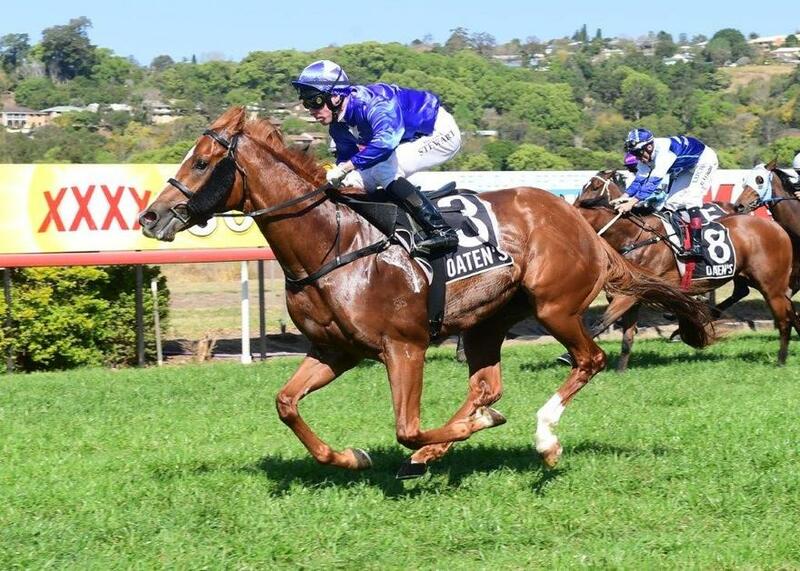 Fresh off a Doomben Metro win with Munce Racing stablemate CEOL NA MARA yesterday, Stewart rekindles his partnership with the four-year-old gelding, having ridden him when breaking his maiden at Lismore last year before the horse had over a year away from the racetrack. Stewart himself has just returned from a break and been in great form, recording four winners from just 11 rides over the past week. TRAINER COMMENTS: "It looks a nice race for him second-up. His work has certainly improved and he's tightened up nicely since his first-up effort. He's improved enough to say that he's going to be more than competitive in a race like this. He should race on the speed from the good draw and if he's anywhere near them on the corner, they'll know he's there."